These were designed for my little girl’s year group, who were moving on from primary school to secondary school. Would also make excellent teacher thank yous! 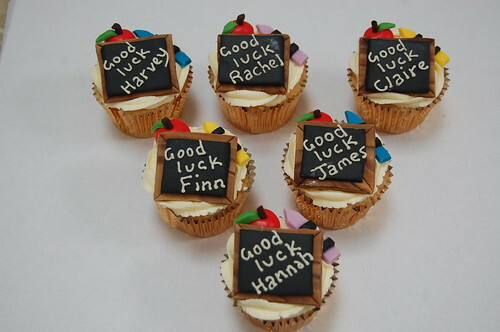 The Good Luck Cupcakes – from £2.50 each (minimum order 12).